A modern garden is a must-have for contemporary living. Although the interior of your home is important, the garden is where you can really impress. 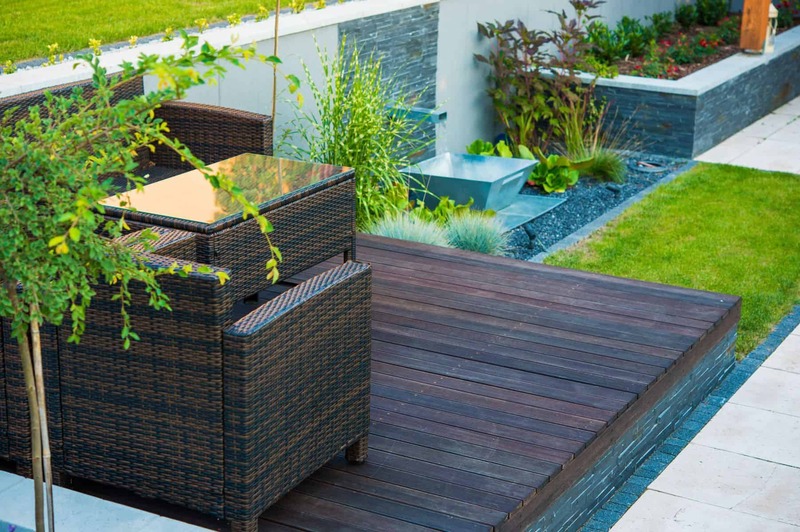 The trouble is, there are so many impressive-looking garden additions on the market these days, meaning it can be difficult to tell what you should spend your money on, and what will turn out to be an expensive one-month-wonder. Below are some suggestions to help you turn your outdoor space into a fantastic, modern setting for entertaining your nearest and dearest. 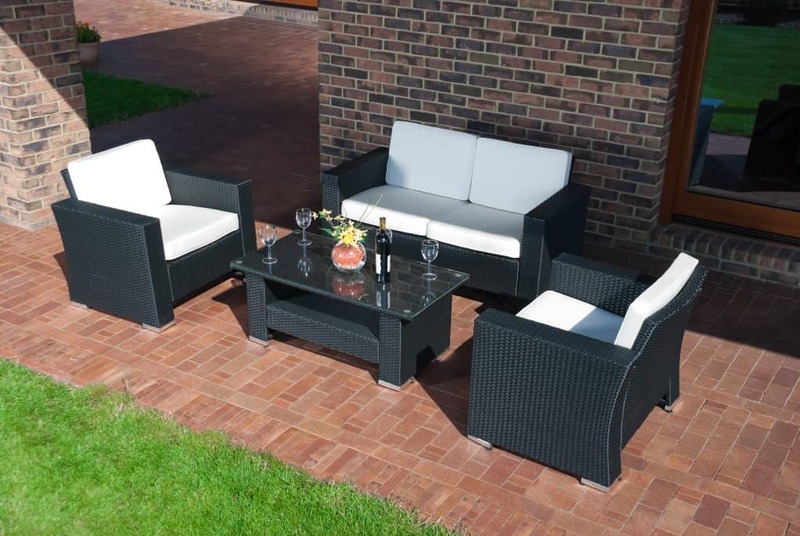 These top 5 purchases are just what you need to turn your garden into a modern space you just can’t wait to show off. Building a summer house in your garden is the ultimate luxury. A well insulated garden building means that you can entertain your garden in all weather – during all seasons! If a gathering goes on late into the night and the evening becomes chilly, you open your summer house to your guests and continue the festivities within the gorgeous setting of your garden. A summer house in your garden can also be used as an office for you to work in, a place to exercise or just chill. 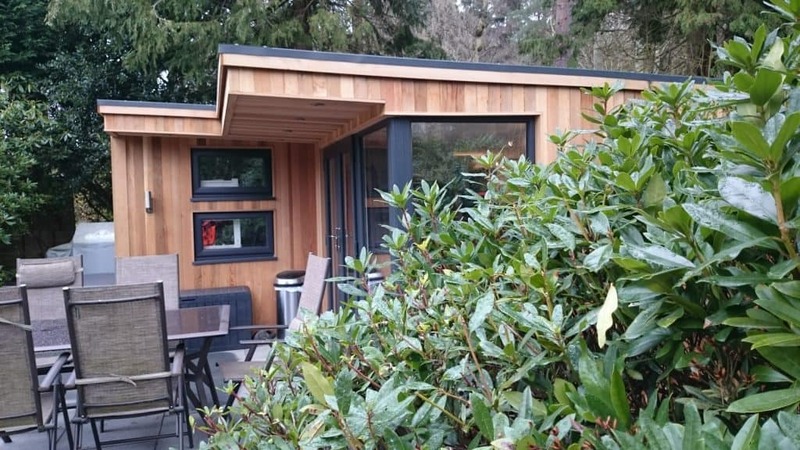 In these modern times, your summer house can easily have power and heating fitted, making it feel like a gorgeous little house in its own right. Just because a hot tub is an obvious suggestion, doesn’t mean it’s not a great one. 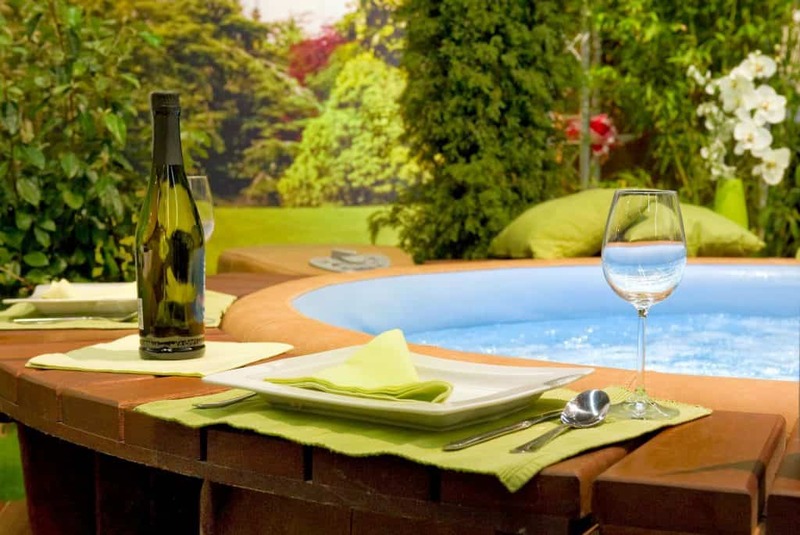 A hot tub can provide the perfect place to unwind after a hard day. The heat can help relax tense muscles while the water can make you feel weightless and well-rested. If you’re planning on lots of parties, ensure your guests never go thirsty again by building an outdoor bar at the bottom of your garden. How about a tiki-style bar, or perhaps you’d go for the ultra modern look? If you’re handy, you might be able to fashion something impressive yourself – but even if you’re not, garden bars are so commonplace these days that you can buy a flat pack that comes with seating attached. Comfortable patio furniture is exactly what you need to make your guests feel at home. Invest in an outdoor sofa and a couple of chairs so you and your guests can have intimate discussions while you indulge in pizza and a drink (or two). Don’t skimp on quality if it’s longevity you’re after, and buy proper coverings so your furniture is protected against the elements. Move over barbecue, a new outdoor-cooked cuisine is in town! Everyone loves pizza, and a wood-fired pizza oven in your garden is sure to wow dinner party guests, as well as provide some tasty treats. These types of ovens get the cooking done quickly, giving you more time to mingle with your guests. They get hot fast and cook quickly and effectively and create a unique flavour that cannot be replicated in any other type of oven. Say goodbye to pink-in-the-middle sausages and hello to the best slice of your life! « Design Your New Garden Room Easily With Our New 3D Online ShedView Building Tool!